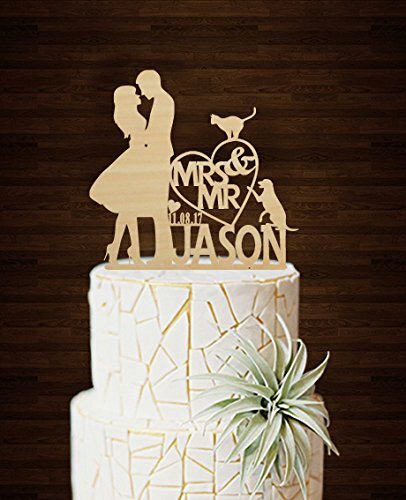 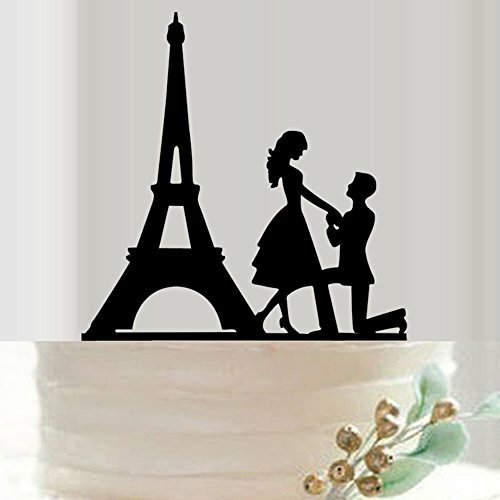 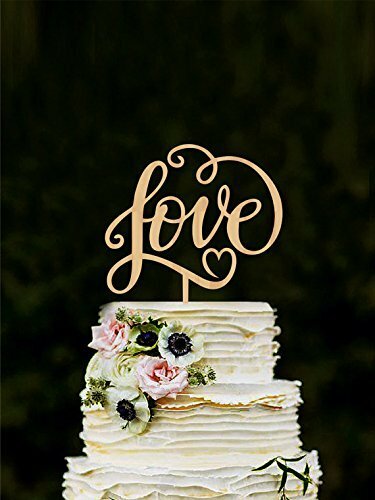 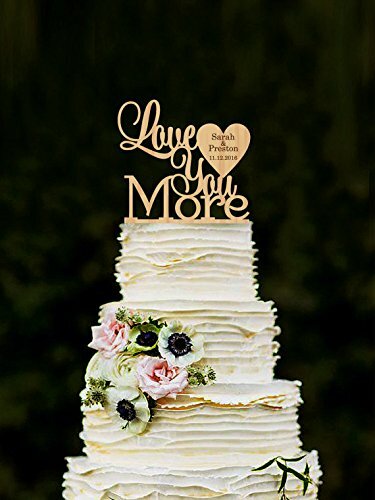 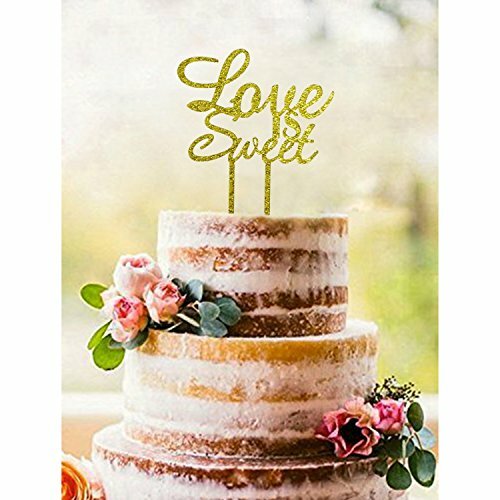 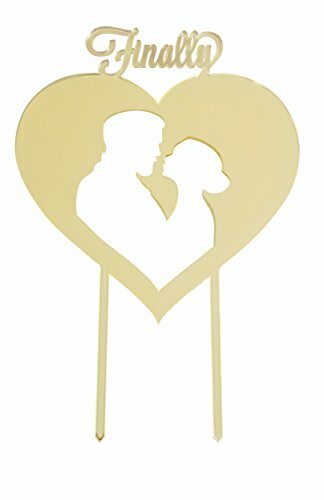 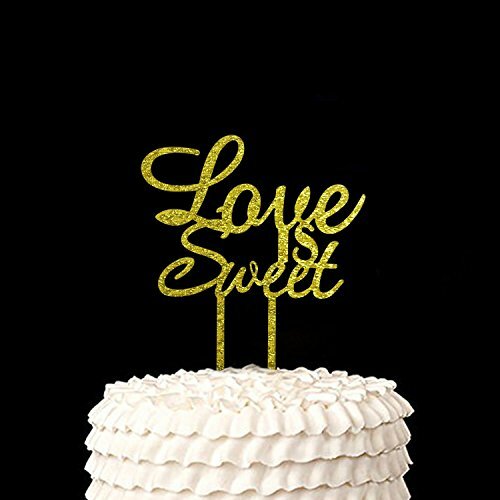 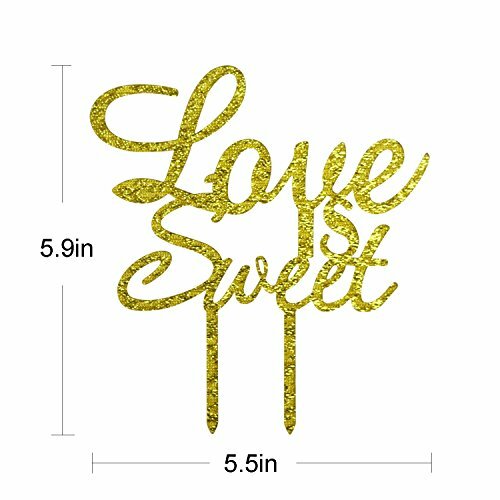 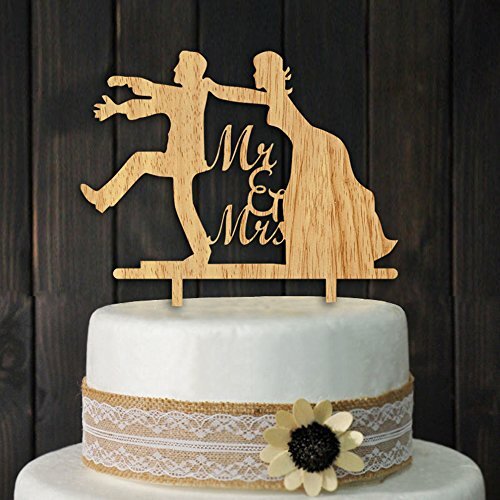 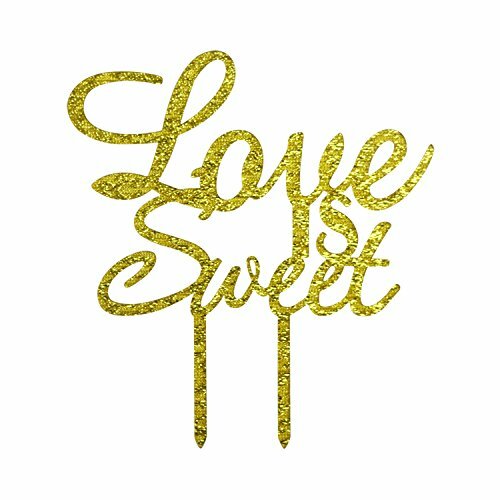 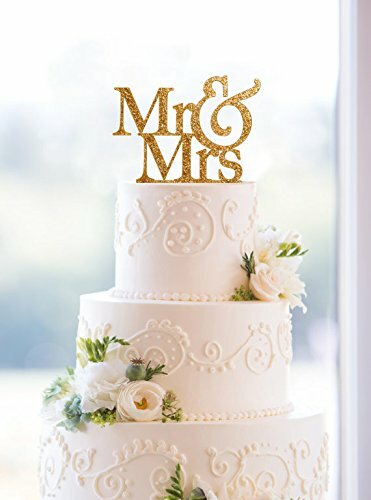 Icing on your cake: perfect embellishment of your wedding party, anniversary party, engagement party and valentine’s day party cake, add little sparkle to the decoration, everyone will love this cute decor. 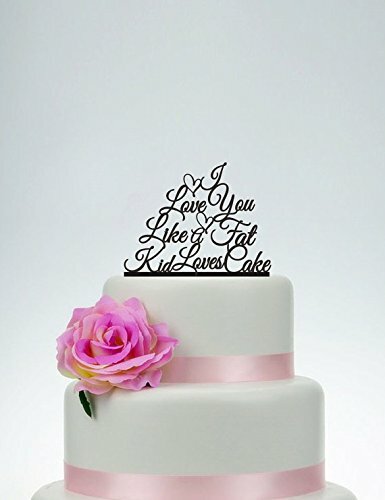 Material: made of premium food safe acrylic sheet, super sparkly of both sides, durable enough to use many times. 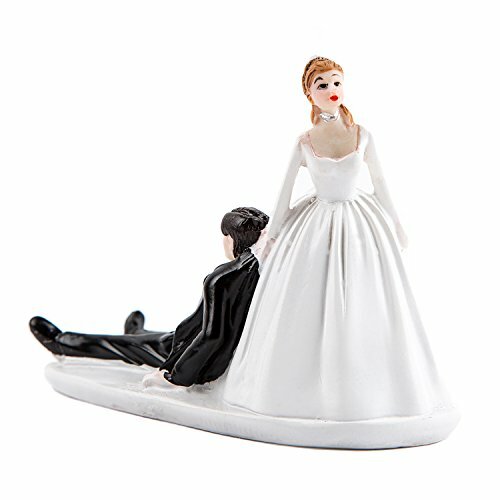 Dimension: approx 5.5″ (L) x 5.9″ (H) (including the feet), suitable for almost any size cake. 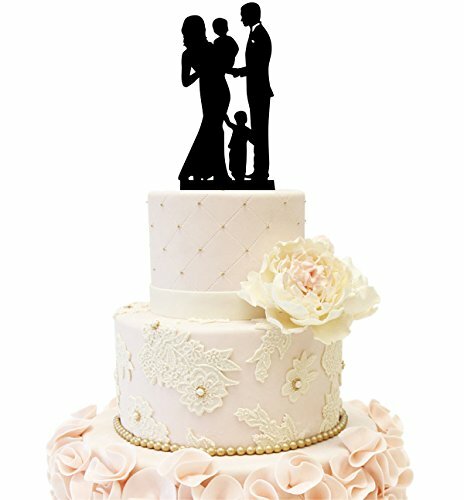 About 2″ of the prongs, you can insert them into the cake in different depth to adjust the height of cake topper.